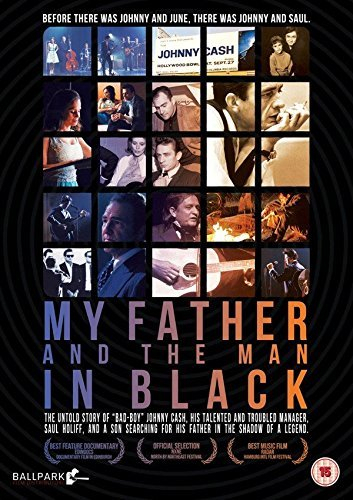 Jonathan Holiff directs this documentary about his father Saul Holiff who was manager to Johnny Cash for a number of years. Following Saul's suicide in 2005, Jonathan discovered that his father had left behind a plethora of material, including letters and audio diaries, which offer an insight into his relationship with Cash and his time spent working for The Man in Black. Saul became Cash's manager after hiring him for a live performance in 1958 but their partnership ultimately ended over a decade later. The film also takes a look at Saul's personal life, examining his own admission that he failed as a father and his contemplation of suicide.